The Electrical Discharges Group at the Department of Physics is involved in low temperature plasma environmental applications such as ozone and other active oxygen species generation, production of nitrogen oxides, air pollutants decomposition and plasma jets. As a source of this plasma are used dc as well as ac corona discharges and various forms of dielectric barrier discharges. We are engaged in a basic research in the field of physical and nonlinear acoustics. We are interested in electrical discharges for biological applications. We are involved in research of sensors for gasses and new composite materials for cosmic applications. We develop new methods of detection and techniques for data processing. We are involved in research of nanoparticles (nanodiamond, nanogold) and other nanomaterials (graphene, graphene oxide) especially with respect to their electronic interactions with organic molecules and light. We are invlved in research and development of new methods for high-precision non-invasive oscillometric measurement of pressure in circulatory systém. We cooperate with leading Czech and foreign medical institutions. We are interested in the research of high-energy density plasmas that is generated be high-current discharges. Our principal objective is to explain the most energetic processes in plasmas at mega-ampere currents. The emphasis is put on the diagnostics of electric parameters and energetic particles, such as electrons, ions, photons and neutrons. We are engaged in an acoustics research. The Department of Physics provides wide range of general as well as specialized undergraduate, graduate and postgraduate courses related to fundamental and applied physics. 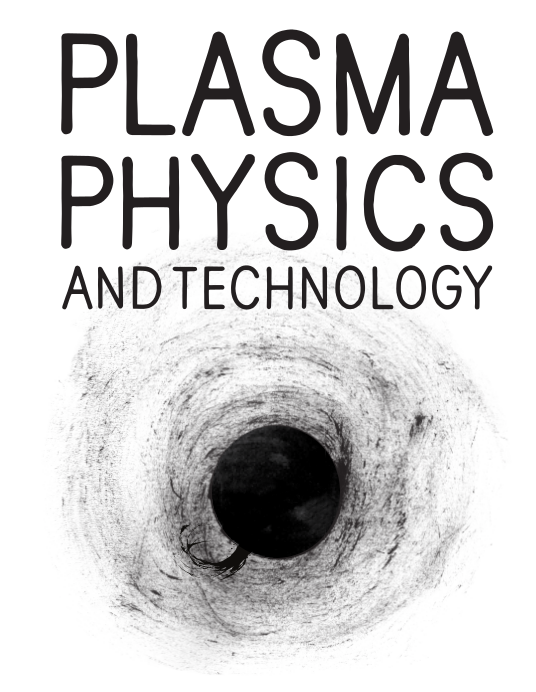 The specialized courses and research focus in particular on experimental and theoretical physics of fusion plasma, lasers, electrical discharges, linear and non-linear acoustics, nanomaterials, and their interactions mutually, with biological systems, and environment in general. The department laboratories are equipped with modern diagnostic systems, technologies, and experimental setups including z-pinch fusion plasma source, plasma jets, acoustic anechoic room, and biomedical laboratory. The department of physics thus has solid platform for excellent education, research activities as well as industrial collaborations on national and international level. By various outreach activities the department is equally devoted to promoting technical education, science, and physics to high school students, teachers, and general public.